Not at all what was promised. 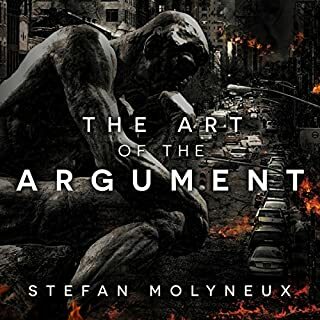 This book is not about arguments at all, and does not give you any tools for winning arguments like promised. Instead it is a cheap rant about the authors current political opponents. The book feels like an unedited transcript of an episode of Free Domain Radio, with all the logical falacies still left in.